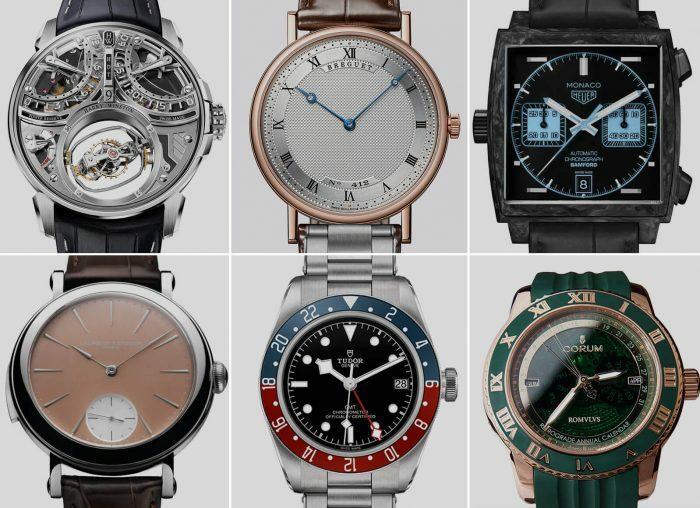 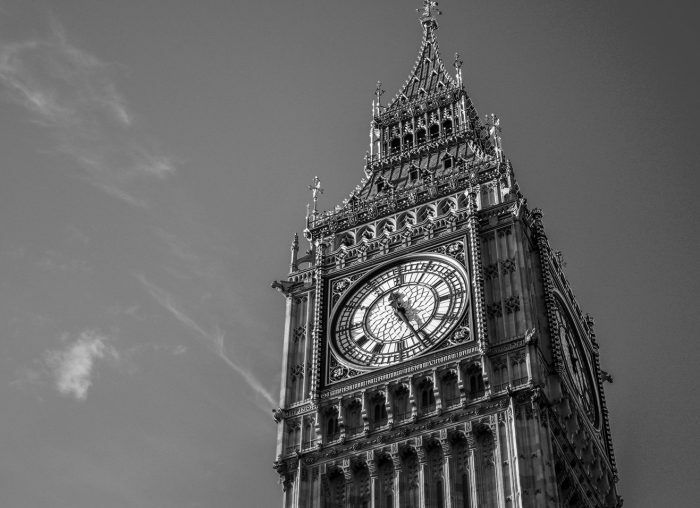 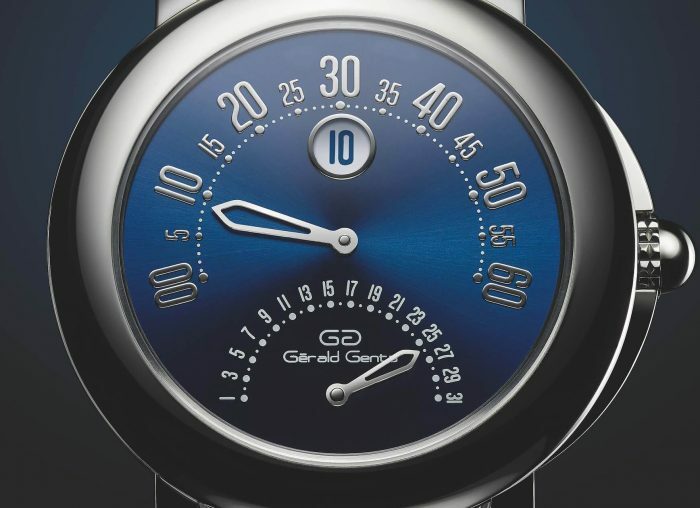 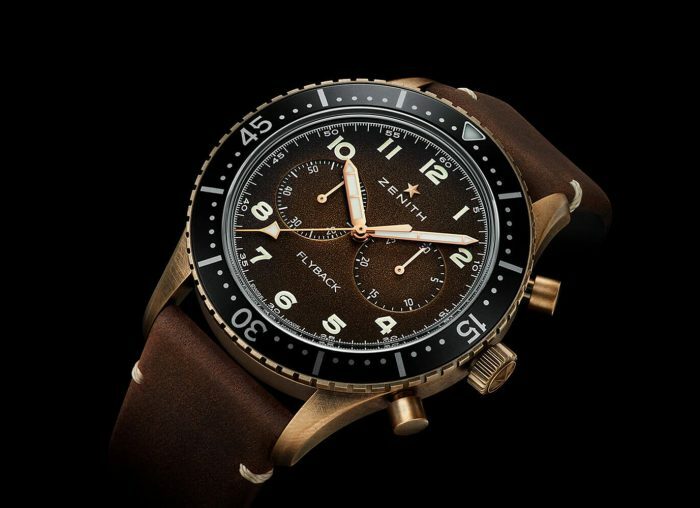 What to look out for at the world’s biggest horological showcase. 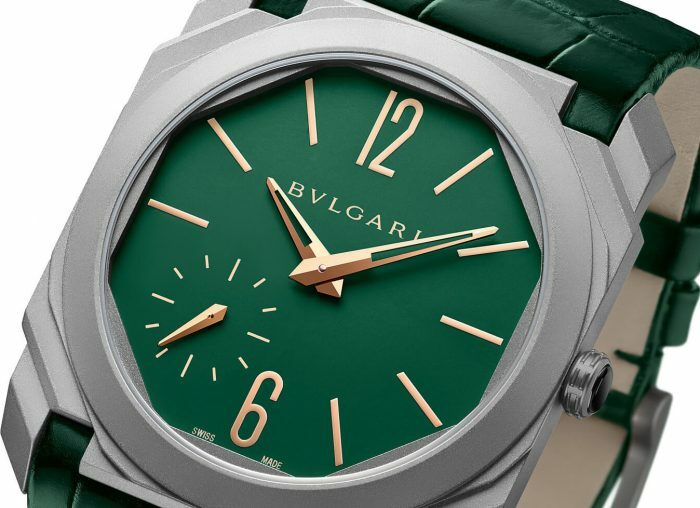 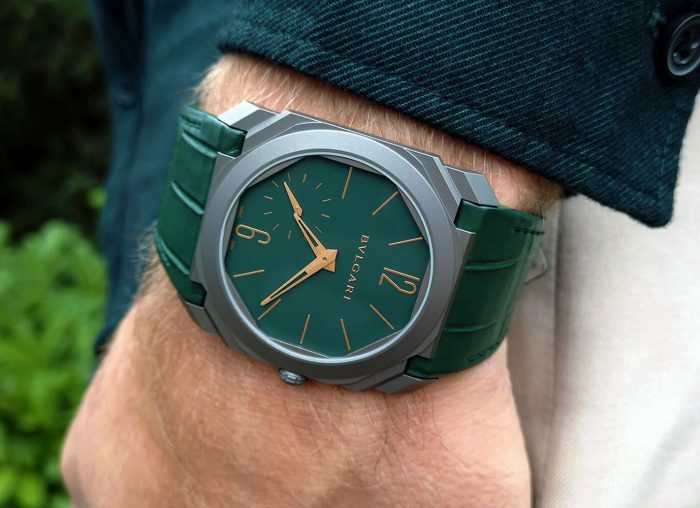 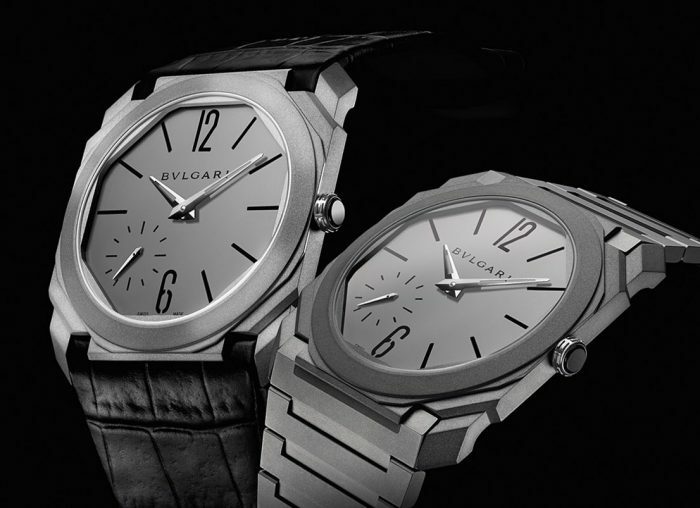 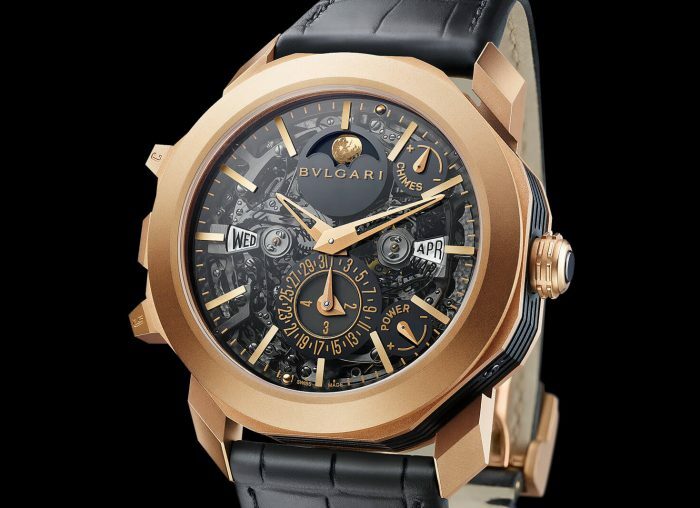 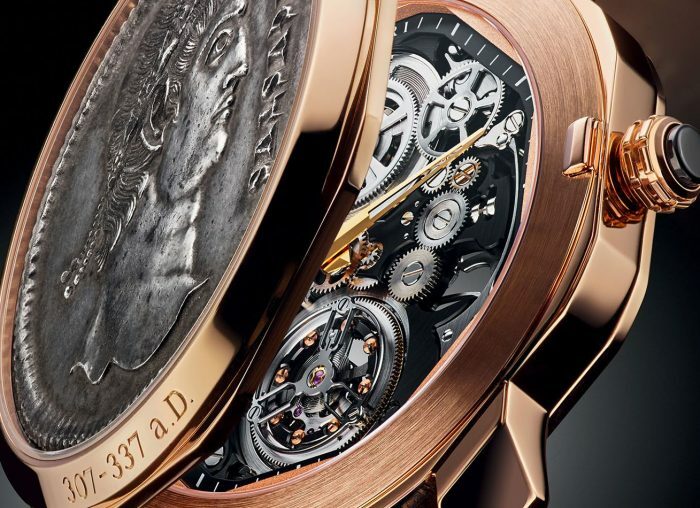 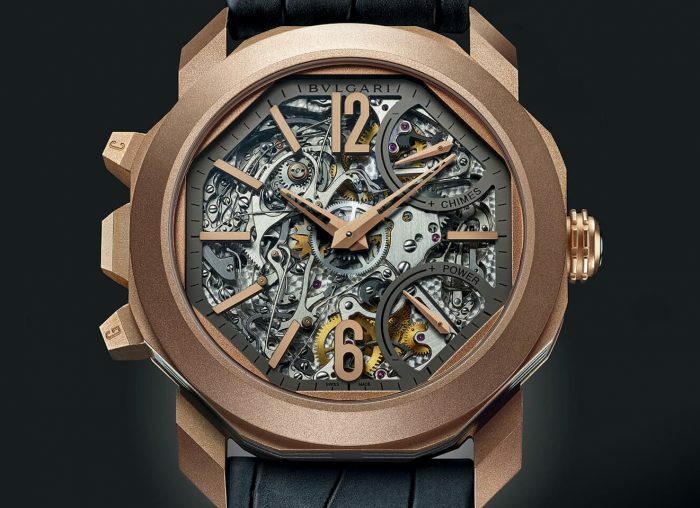 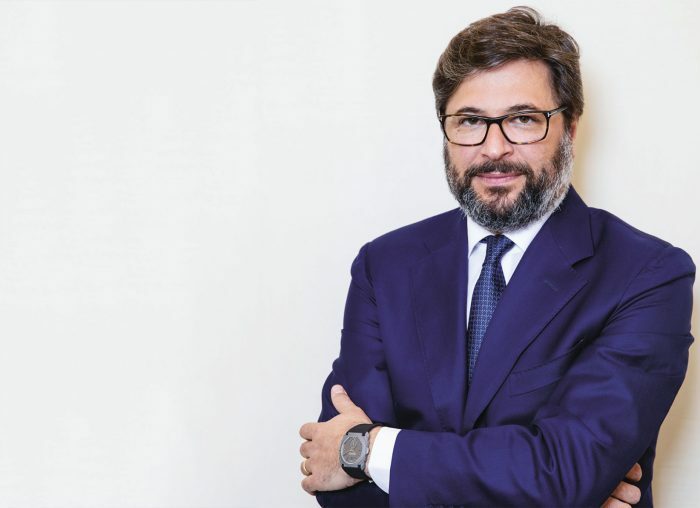 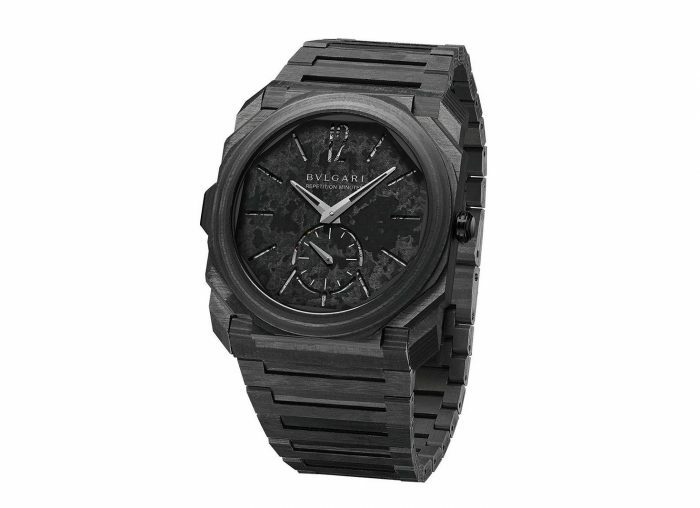 Bulgari honours legendary watch designer Gerald Genta with the re-release of one of his classic designs. 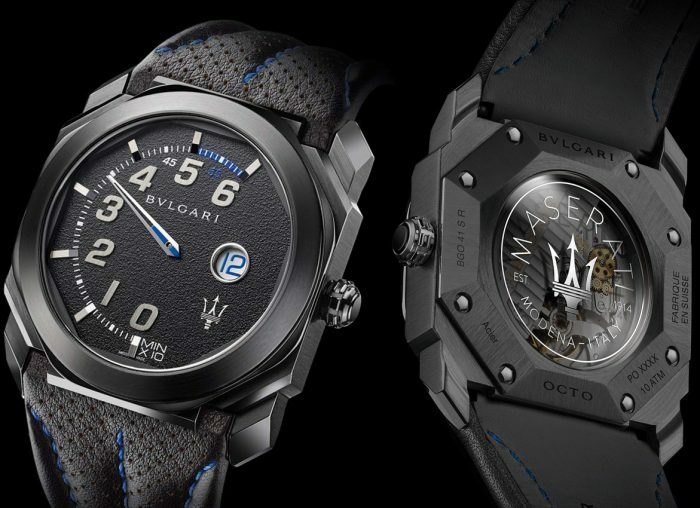 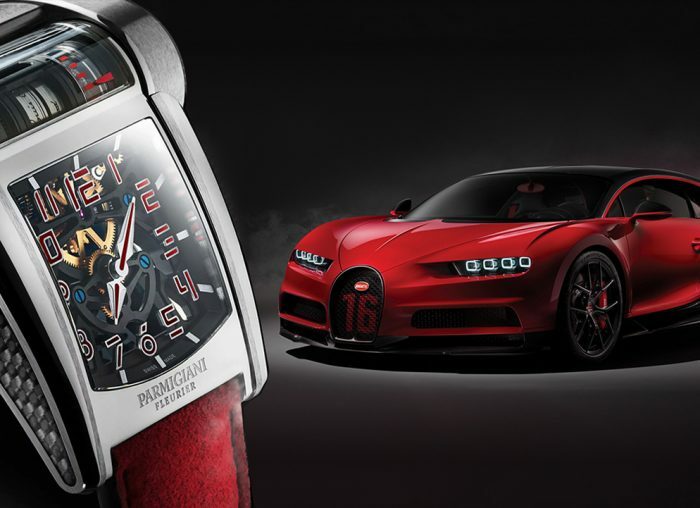 Bulgari and Maserati have joined forces once more to bring you two new exclusive timepieces – the Octo Retro Maserati GranSport and GranLusso.